The Komatsu WA900 was designed to do one thing, be the most stable and reliable production loader in your lineup. With a massive 17 Yard Bucket and 850 Horsepower, these machines are made to work all day and get you the most machine for your money. 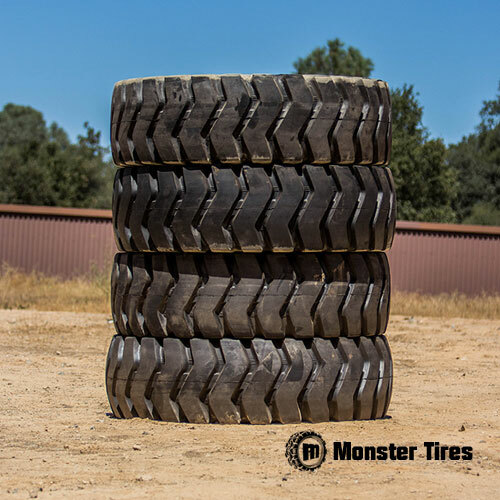 When it comes to replacing tires on your Komatsu WA900 Loader, Monster Tires is here with the same ideas in mind, offer you the best tires for the lowest prices. When it comes time to order tires for your Komatsu WA900 Wheel Loader, Monster Tires should be your first and only stop. Call us today to find out more about how we can bring you the lowest prices and best service in the industry.